PM Modi attended Guru Gobind Singh ‘s 350th birth anniversary in Patna and Releases special commemorative postage stamp. Prime Narendra Modi today attended 350th birth anniversary of Guru Gobind Singh and addressed people at Patna on the occasion exhorted people to adopt the path of Guru Govind Singh ji Maharaj and maintain high moral values , standards and social harmony in their lives. Prime Minister Modi also released special commemorative stamps on Prakash Parv. 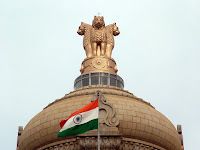 Bihar Governor Ram Nath Kovind, Chief Minister Nitish Kumar, Punjab Chief Minister Prakash Singh Badal, Union Minsters Ravi Shankar Prasad Ram Vilash Paswan and Harsimrat Kaur were present on this occassion. The Centre reportedly has plans to assign a 12-digit unique identification number to all 88 million cows and buffaloes in India. 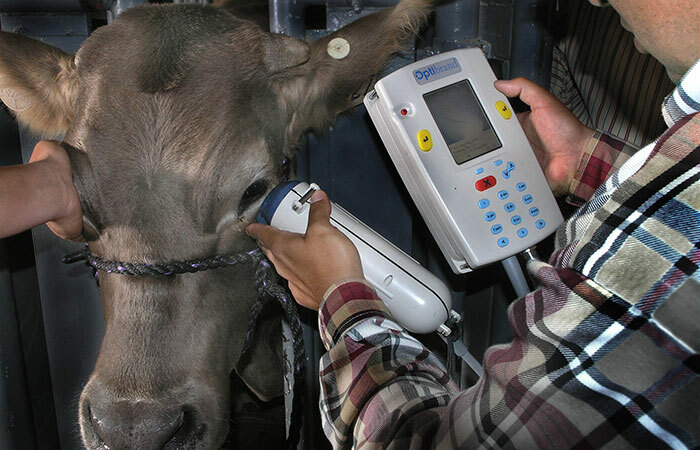 A polyurethane tag will be affixed to the cattle’s ears for the purpose. This aims to ensure timely vaccination and also increase cattle breeding and milk production. The government reportedly claims this will double dairy farmers’ income by 2022. The first Braille library in Guwahati opened at the Blind High School on Wednesday, on the occasion of World Braille Day. The library houses an estimated 200 books, including those on self-help and general knowledge. The Amway Opportunity Foundation, which opened the library, plans to open 31 such libraries in India over the next few months. The Centre today approved an assistance of over 1782.44 crore rupees for Karnataka. The state will get this sum from the National Disaster Relief Fund as drought relief. The financial assistance was approved by Home Minister Rajnath Singh at a meeting of the High Level Committee in New Delhi today. The Committee examined the proposal based on the reports of the Inter-Ministerial Central Team which visited the state. 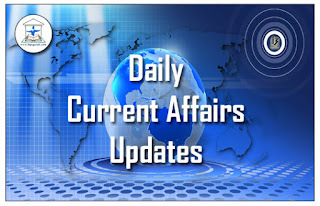 Vice Chairman, NITI Aayog, Dr Arvind Panagariya, Union Home Secretary Rajiv Mehrishi and senior officers of the Ministries of Home Affairs, Finance and Agriculture were present in the meeting. 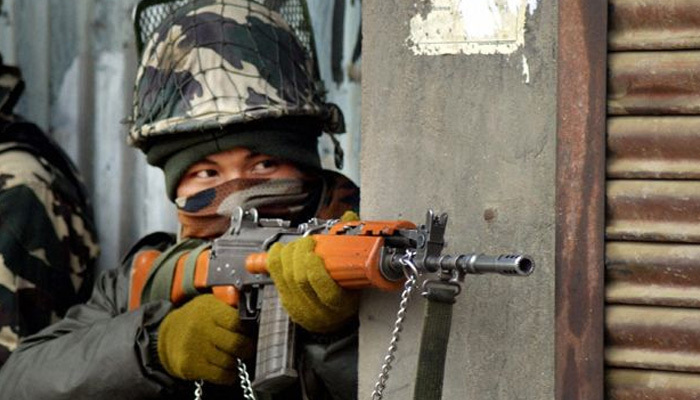 In Jammu& Kashmir, Army launched an operation to flush out terrorists in the Hajin area of north Kashmir’s Bandipora district early morning today. The area was sealed after the specific input about presence of terrorists in the Madwan area of Hajin town in the district. Soon after army cordoned off the area, gunshots were heard in the area. EVMs with Candidates’ photos to be introduced in Manipur and U’khand States. 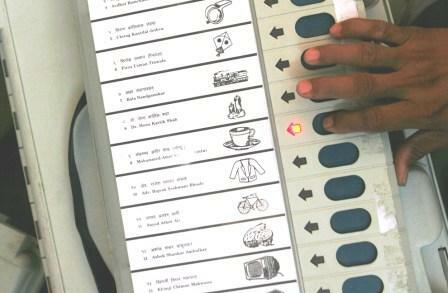 The Electronic Voting Machines to be used in the upcoming Manipur and Uttarakhand Assembly elections will display photographs of candidates, Chief Electoral Officer VK Dewangan said. This provision will be provided for the first time in the country, he added. While election in Uttarakhand is scheduled for February 15, it will be held on March 4 and 8 in Manipur. 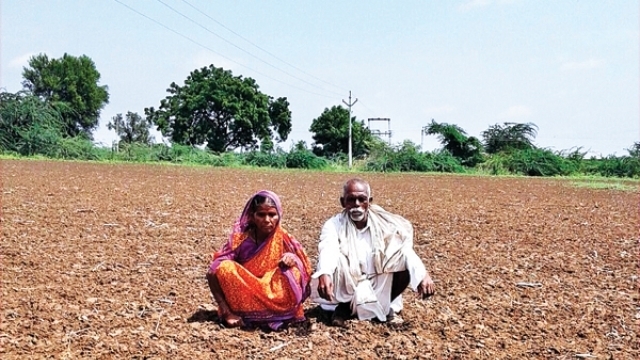 A huge monetary bonanza awaits the first Nobel laureate from the State. 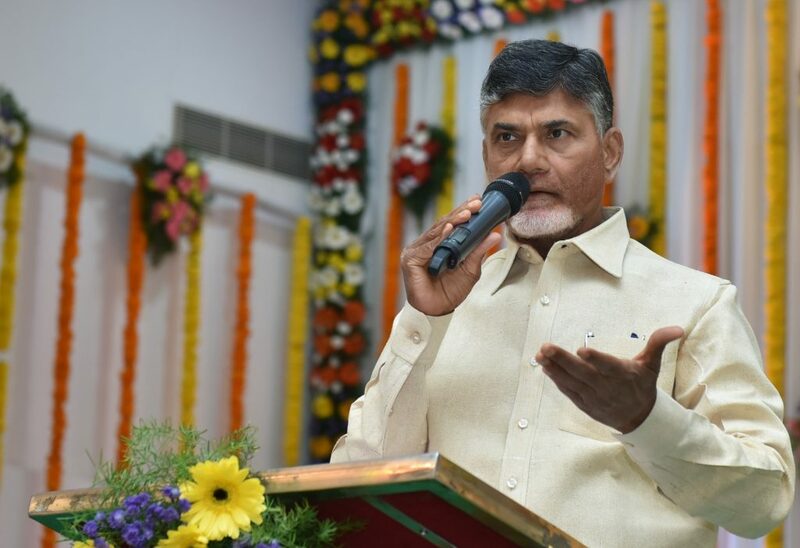 Chief Minister N. Chandrababu Naidu, during the inaugural ceremony of the Children Science Congress at Sri Padmavati Mahila Viswa Vidyalayam (SPMVV), announced a cash prize of Rs.100 crore for the young scientist (or any other) who would win the prize. Flanked by Nobel laureate and Director of the Institute for Cosmic Ray Research at the University of Tokyo, Prof. Takaaki Kajita, Mr. Naidu urged the students to pursue science with emphasis on research and innovation. 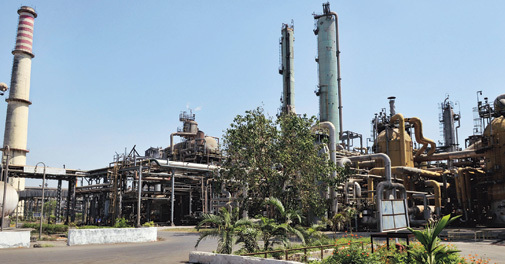 The Talcher fertilizer plant in Anugul district of Odisha, which has been defunct since 2002, would be revived and start production by September 2020. Chief secretary A P Padhi after a joint review meeting by the state government and Union ministry of chemicals and fertilizers said, the Fertilizer Corporation of India Limited, Coal India Limited, GAIL India Limited and Rashtriya Chemicals and Fertilizers have joined hand to revive the plant with an estimated investment of 8,700 crore rupees. He said, the plant will have annual production capacity of 1.2 million tonnes of fertilizer and generate employment opportunities for around 4,500 people. The two day Assam Biotech Conclave began today in Guwahati. Chief Minister Sarbanand Sonowal inaugurated the conclave in presence of Science and Technology minister Keshab Mahanta. 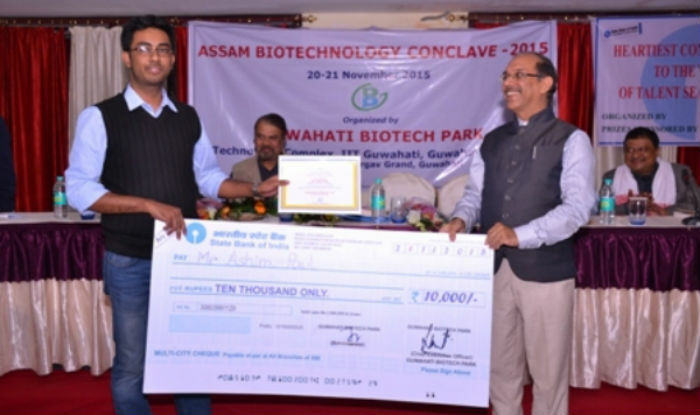 Chief Minister hoped that this conclave would help Assam in biotechnology sector. Mr Keshab Mahanta said that the conclave is being organized by Guwahati Biotech Park in association with industry body FINER. The conclave will create business and partnering opportunities for its stakeholders and to showcase the facilities and opportunities offered by Guwahati Biotech Park. A Bill backing key changes in the H1-B visa programme that allows skilled workers from other countries to fill jobs in the U.S. has been reintroduced in Congress by two lawmakers who claim that it will help crack down on its abuse. 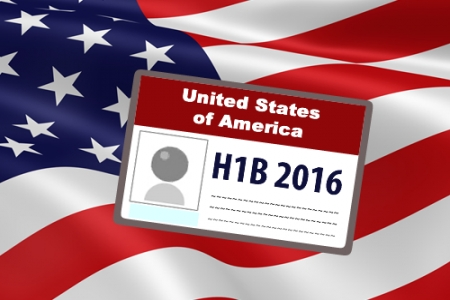 The Bill, among other things, increases the minimum salary of H-1B visa to $100,000 per annum and eliminates the Master’s degree exemption. The legislation, they argued, will help crack down on abuse and ensure that these jobs remain available for the best and brightest talent from around the world. SBI Chief Arundhati Bhattacharya has hinted that the mega merger of its five associate banks and Bharatiya Mahila Bank could be pushed to the next financial year as it is still awaiting the government notification in this regard. Ms. Bhattacharya said undertaking the merger process in the last quarter; will not be a wise decision as there are a lot of IT system changes during annual closing. 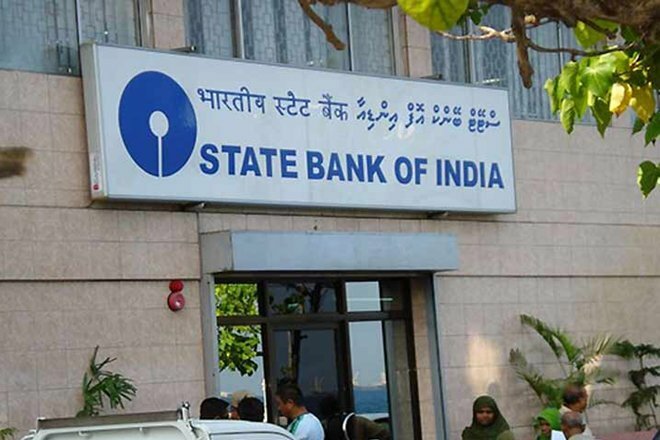 Globally, SBI will come at the 45th position in terms of asset size after the merger with an asset base of 37 trillion rupees, 22,500 branches and over 58,000 ATMs and more than 50 crore customers. Housing, auto and corporate loans are all set to become cheaper with half a dozen PSU and private banks today steeply reducing benchmark lending rate by up to 1.48 per cent after spurt in deposits following demonetisation. 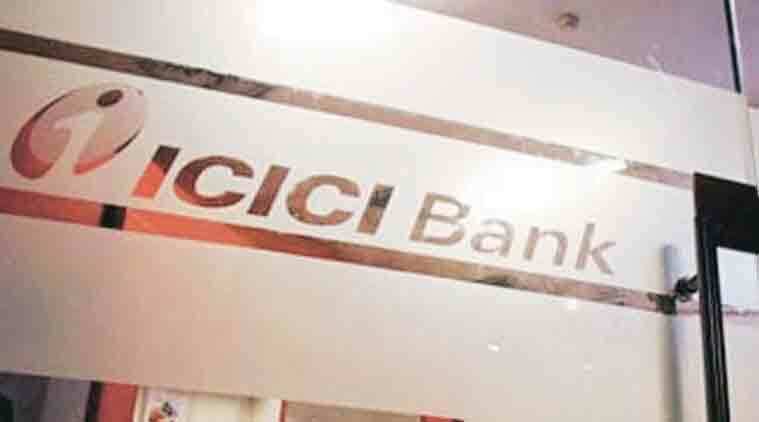 Taking a cue from State Bank of India, other lenders including largest private sector lender ICICI Bank and state-owned Oriental Bank of Commerce and Andhra Bank announced cut in marginal cost of funds based lending rate (MCLR). SBI along with PNB and Union Bank of India, yesterday reduced the lending rate by a good 0.9 per cent after Prime Minister Narendra Modi in his new year eve address. 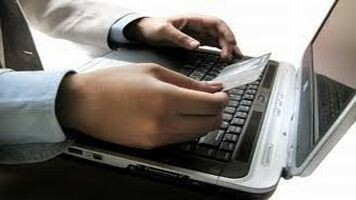 The State Bank of India has temporarily blocked major digital wallets including Paytm, MobiKwik and FreeCharge from its net banking service. The move disables SBI customers from transferring money from their bank account to the mobile wallets. SBI Chairman Arundhati Bhattacharya has said that the service has been blocked following recent breaches and security reasons. 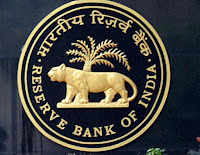 The Reserve Bank of India has said that net profit of listed private sector companies recorded a robust growth of 16 per cent in the second quarter of the fiscal compared to 11.2 per cent in the previous quarter. Among the sectors, manufacturing continued to record high net profit growth, whereas services (Non-IT) sector continued to witness contraction in net profits but at a much lower rate. The Central Bank said, that aggregate sales growth (Year-on-Year) of the listed non-government non-financial (NGNF) companies grew by 1.9 per cent in Quarter two of 2016-17, after near stagnation in Quarter 1. Technology giant Apple has confirmed that it plans to invest $1 billion in a $100 billion technology fund being set up by Japan’s SoftBank Group. SoftBank last year announced the world’s largest technology fund with $45 billion investment from Saudi Arabia’s sovereign Public Investment Fund. The fund will include $25 billion investment from SoftBank. 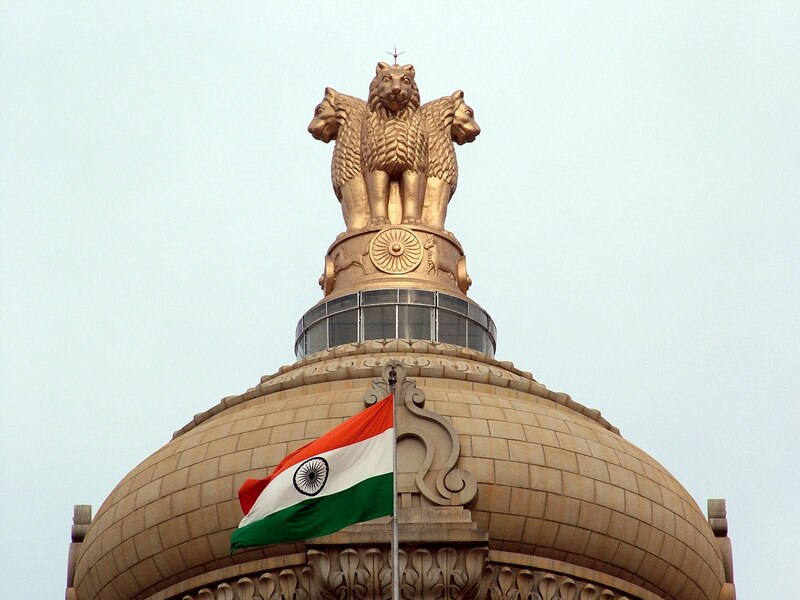 Government has realized around 23500 crore rupees during the current financial year so far from disinvestment of its stake in Central Public Sector Enterprises, CPSEs. This includes 21,432 crore rupees through minority stake sale in 14 CPSEs and around 2096 crore rupees through strategic disinvestment. Spices export from India grew five percent in volume in the first half of 2016-17 and rose up to 8415.97 crore rupees during the period registering seven per cent increase in value. The total value of export was 7892 crore rupees during the corresponding period last year, according to Spices Board, Kochi. 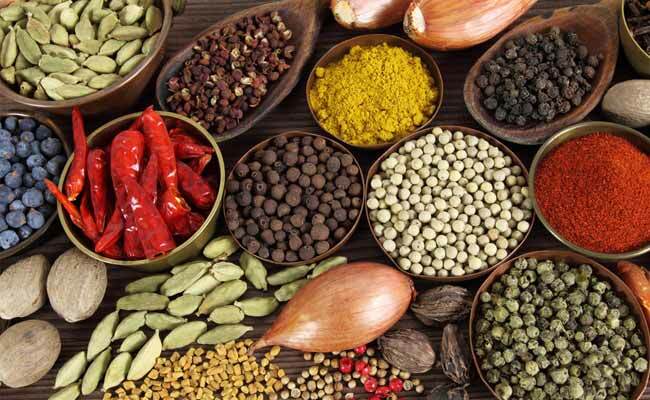 Export of spices rose 4,37,360 tonnes during the period compared to 4,14,780 tonnes in the first half of financial year 2015-16. Chilli became the most exported spice with the shipment of above 1.65 lakhs tonnes fetching rupees 2307.75 crore rupees. 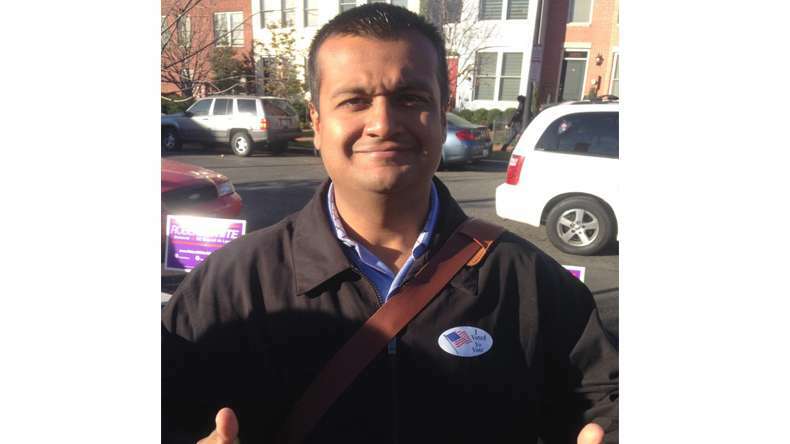 US President-elect Donald Trump has appointed an Indian-American, Raj Shah, as the Deputy Assistant to the President, Deputy Communication Director, and Research Director. Shah, whose origins are in Gujarat, was reportedly born and raised in the US. During the election campaign, Shah had led a team to carry out research against Hillary Clinton, the Democratic Presidential candidate. 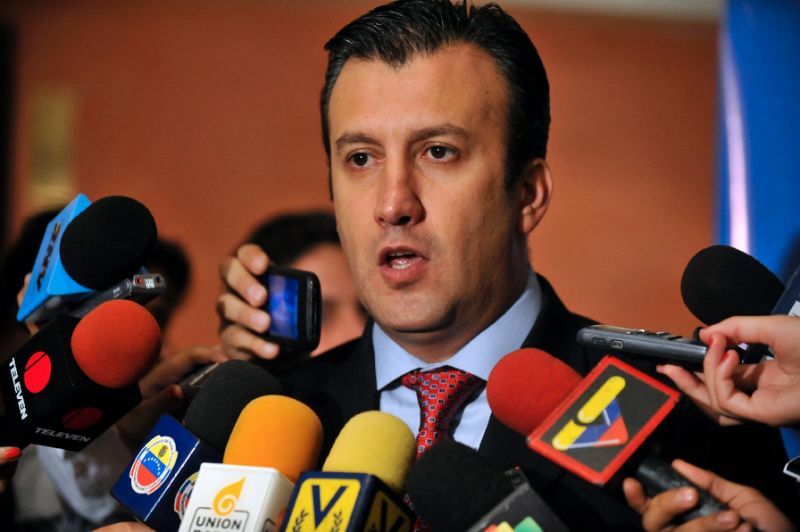 Venezuelan President Nicolas Maduro has appointed an ex-Security Minister, Tareck El Aissami, as Country’s Vice President. In a televised cabinet meeting, President Maduro said, he has appointed Tareck El Aissami as Executive Vice President of the Republic so that he can take up the role from 2017 to 2018 with his youth, experience, commitment and courage. Governor of the violent northern state of Aragua, El Aissami served as junior Security Minister and later Interior and Justice Minister under Maduro’s late predecessor Hugo Chavez. Country’s center-right opposition has been demanding a popular vote on removing President Nicolas Maduro from office. 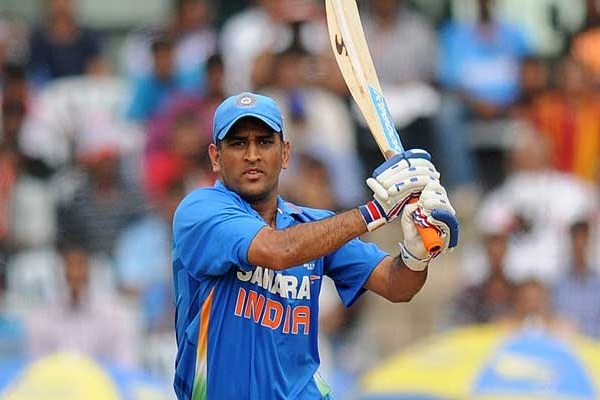 MS Dhoni steps down from ODI and T20 Captaincy. 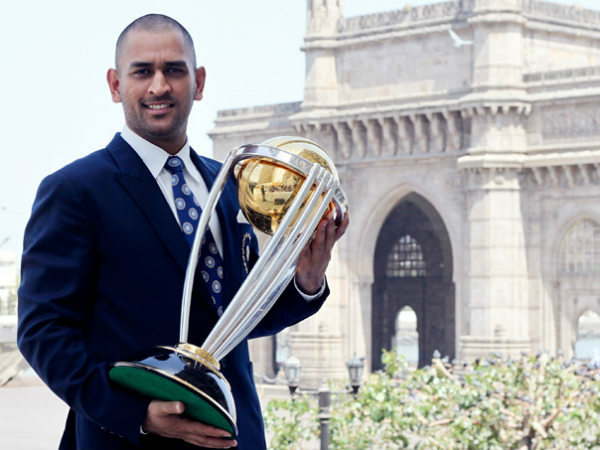 Mahendra Singh Dhoni stepped down as the captain of India’s One Day International and T20 International cricket teams on Wednesday. However, the 35-year-old will remain in contention for selection for the series against England which begins on January 15. Dhoni had earlier retired from Test cricket in December 2014. The bat used by MS Dhoni in the 2011 World Cup final holds the record for being the most expensive bat in cricket history. It was auctioned for £100,000 (then ₹72 lakh) at the ‘East Meets West’ Charity Dinner in London in July 2011 and bought by Mumbai-based investment firm RK Global. The proceedings went to Dhoni’s wife’s charitable organisation. 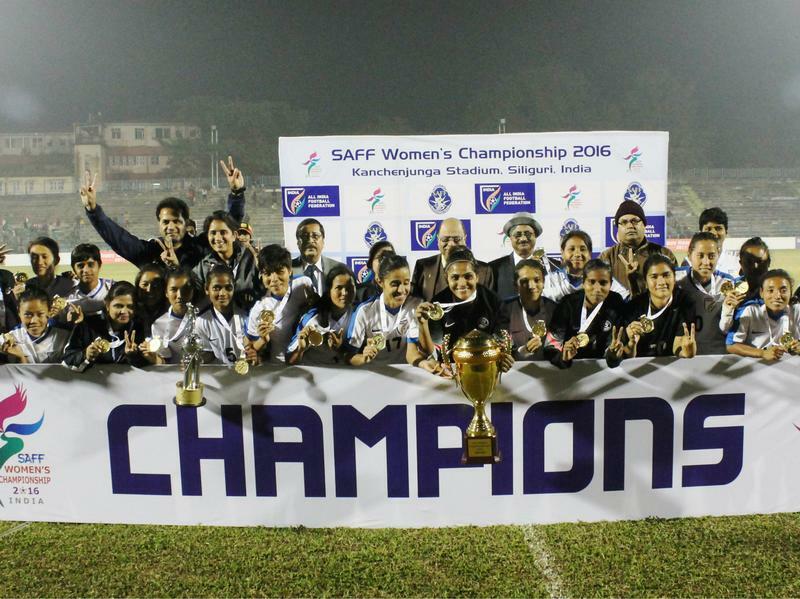 India’s women’s football team defeated Bangladesh 3-1 in Siliguri on Wednesday to win the 2016 South Asian Football Federation Women’s Championship for the fourth consecutive time. 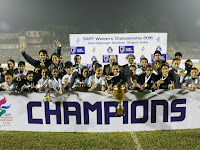 Dangmei Grace opened the scoring for India, with Sasmita Malik and Indumathi Kathiresan scoring second-half goals for the hosts. India have won all editions of the eight-nation tournament, which started in 2010. 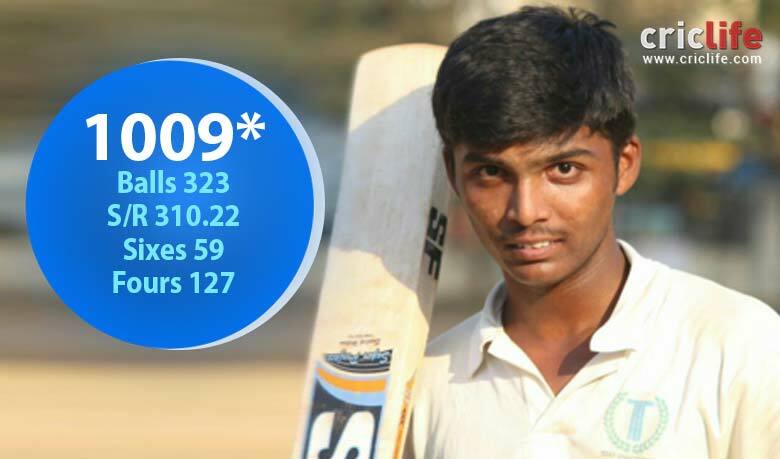 Pranav Dhanawade of Mumbai becomes the 1st to score 1,000 runs in an innings. Mumbai teenager Pranav Dhanawade became the first cricketer to score 1,000 runs in an innings on January 5, 2016. Playing for KC Gandhi School in an inter-school cricket tournament, the 15-year-old scored 1,009*(327) runs and helped his side register a total of 1465/3. Dhanawade’s school won the match by an innings and 1,382 runs. 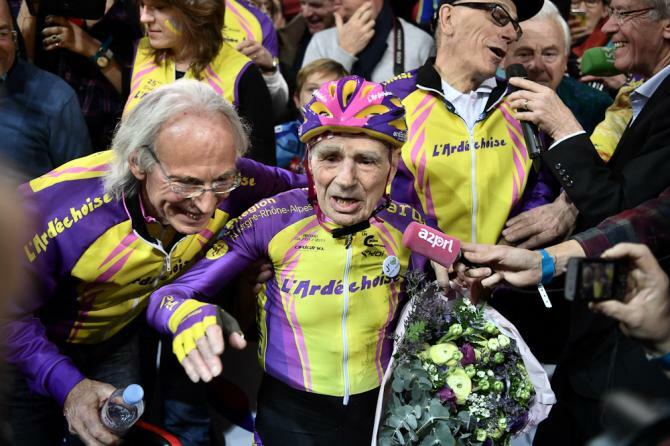 Robert Marchand, a 105-year-old Frenchman, has set a record in over-105s category, covering 22 kilometres in one hour. Marchand, who started cycling at an age of 68, accomplished the feat by completing 92 laps at a velodrome in Paris. He had earlier set a record in over-100s category in 2012, before beating it himself by cycling 26 kilometres in 2014.